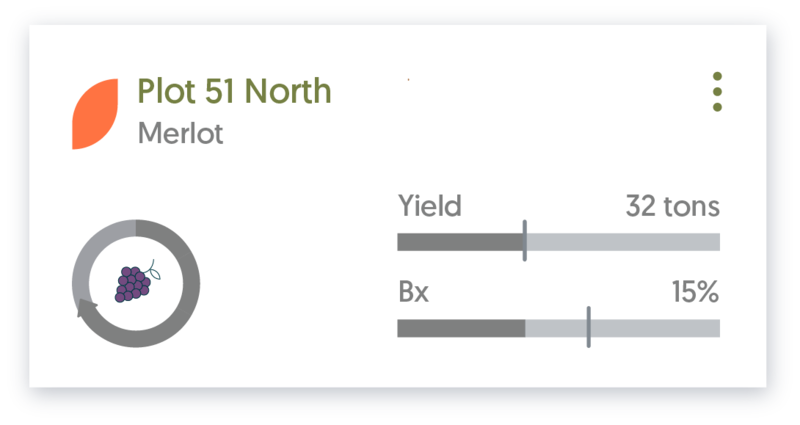 Leverage historical and real-time data to gain early and accurate yield forecasts. 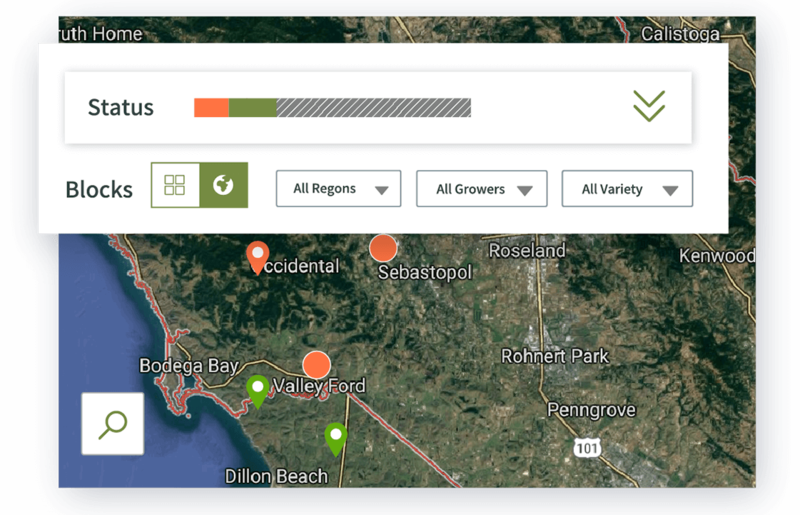 Determine – with hyper-local accuracy – if sourced agriculture produce will meet required quality standards, and how they will impact overall profitability. Identify risks of under- and over-supply faster and more confidently than ever before. 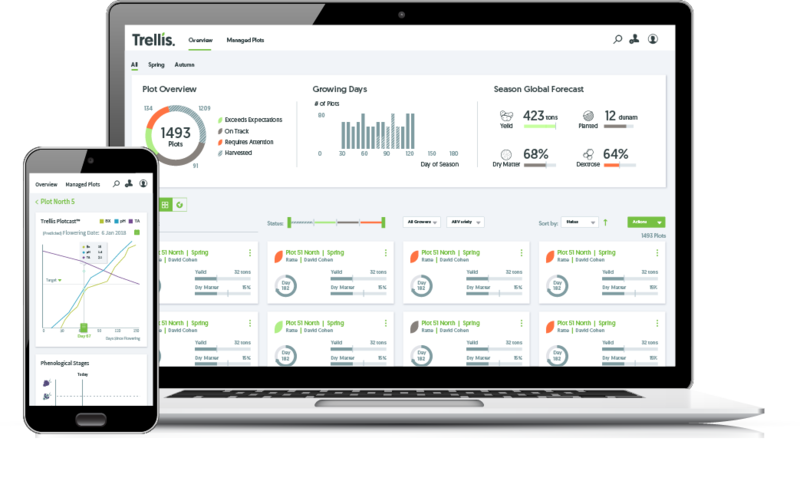 Monitor crop development in real-time, to more accurately plan processing and manufacturing operations across regions and growers. 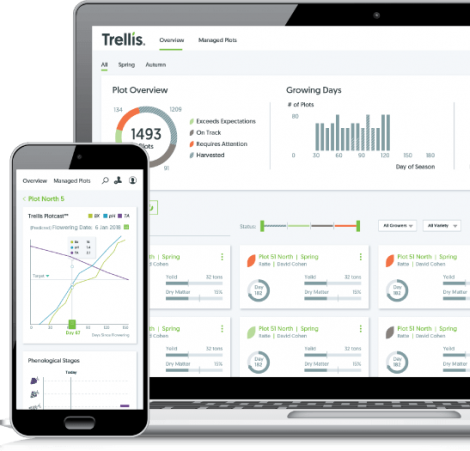 Receive automated, real-time Smart Alerts to help you identify, quantify, and measure supply (QTC) risks before they become problems. Stay on top of your planning with reports on upcoming over- and under-supply risks, and compare end-of-season results to previous years. Plan Confidently. Gain sophisticated Market Intelligence to understand your procurement needs earlier and more accurately.